April | 2017 | . We are really happy to have Plobot being used at schools, that we prepared a short lesson plan for the teachers. Click on the image below to get the PDF with the description. 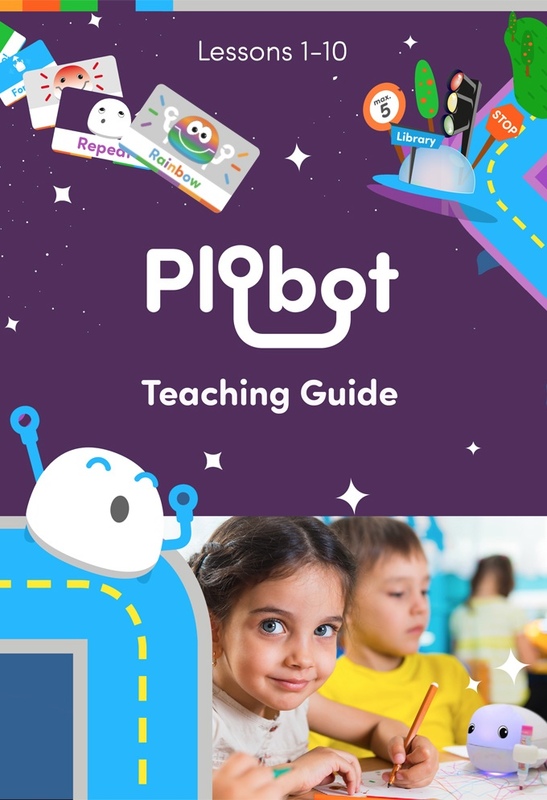 And, for those that purchased a Plobot or backed us during our campaign, you should have a password to download the whole lesson plan. Here you can download the lessons. We will keep updating this list, so … stay tuned!